The Prayer ministry of Covenant Life Ministries is comprised of a network of Prayer Leaders and Intercessors who are on call to pray for a variety of matters. We are on active duty inside and outside of our church walls. We pray on the behalf of others that God’s grace, guidance and healing power would be released for the benefit of His people, and for the praise and glory Jesus’ mighty name. 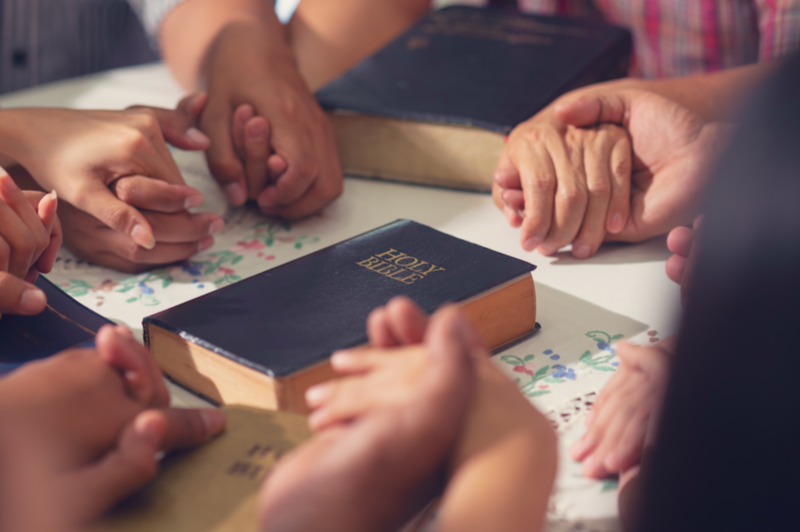 Our network of Prayer Leaders and Intercessors is one of the primary avenues in which we actively encourage and promote prayer within the life of our church. In its’ broadest definition prayer is communicating with God. This can be done audibly as God hears our words, or silently as God knows our thoughts. And, because communication is two way, prayer can include both speaking to God and listening to God speak as He does in the Bible. Sometimes prayer moves the hand of God, but it often changes the hearts of men and women — as in prayer we capture something of God’s heart and are brought into agreement with His will and trust in Him. While, there are times when we pray to God the Son (as Stephen did in Acts) or to the Holy Spirit, generally speaking prayer is Trinitarian. This means that Christian prayer is to the Father, through the Son, by the presence and power of the indwelling Holy Spirit. Furthermore, Jesus’ prayers are a glimpse into the loving communion found in the Trinity. And, our prayers as Christians allow us to participate in the life of the Trinity. Scripture provides the matrix for fellowship with God because He talks to us through His word. The Jews prayed the Shema of Deut. 6:4-5 daily and Jesus as a devout Jew would have done the same which explains why he could quote it freely from memory in Mark 12:29-30.